I am an avid hunter of big game as well as good ole gobblers. I’ve been on trips ranging from the green mountains of New England, to the jagged Idaho mountains of the northwest, and even up to the last frontier hunting north of the notable Iliamna lake in Alaska. I bagged my first turkey when I was 7 and dropped by first deer at 11 with an old Kentucky style flintlock. Hunting has always been a tradition of my family. As much as I love the wild outdoors I must admit I am also somewhat of a techy. I love sharing my experiences via blogs and social media. I am always out testing the newest equipment and rating it so my followers don’t have to take the fall first if something is a flop. 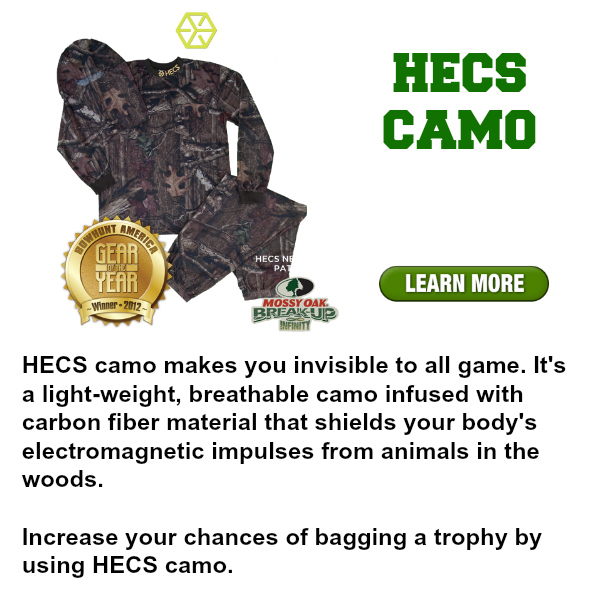 This site is focused on my reviews of what camouflage has worked best for me in my hunts and what hasn’t. I am an affiliate for some of these companies I review as well, but don’t worry I don’t promote anything I think doesn’t benefit my readers. Feel free to email me with any questions you may have by using the contact form. Otherwise enjoy the site and my camo reviews.